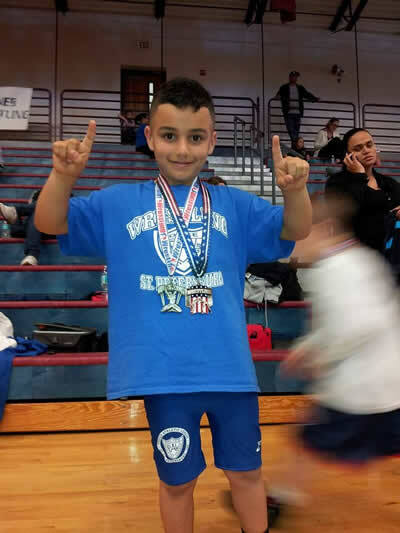 BizzyBs Upholstery’s owner Mose Oliver has a passion for wrestling, his son was an Olympic champion and Mose is an amazing and inspiring coach. 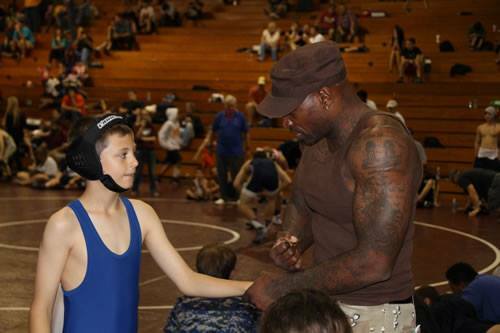 Mose donates his time three evenings a week and many weekends teaching young kids how to wrestle. "It is important to me to help steer kids in the right direction, provide them the leadership and discipline they often lack at home. 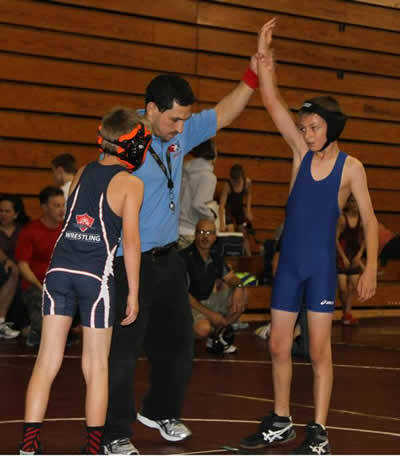 Wrestling teaches kids discipline, respect, and motivation to get better. In wrestling, you can’t hide behind the other players; it’s just you and another person. How are you going to beat me when you can’t out work me?” Mose said. 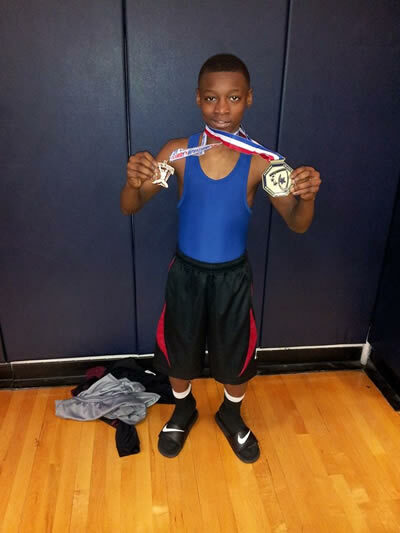 Mose teaches wrestling at The Police Athletic League of St. Petersburg; their mission is to provide crime prevention programs that rely on education, recreation and athletics to facilitate a positive relationship between police officers and the community. Please consider supporting the local community and the small businesses that work and provide employment to those around us. Use social media and Like the local businesses that give back and share the good news and tell the story.